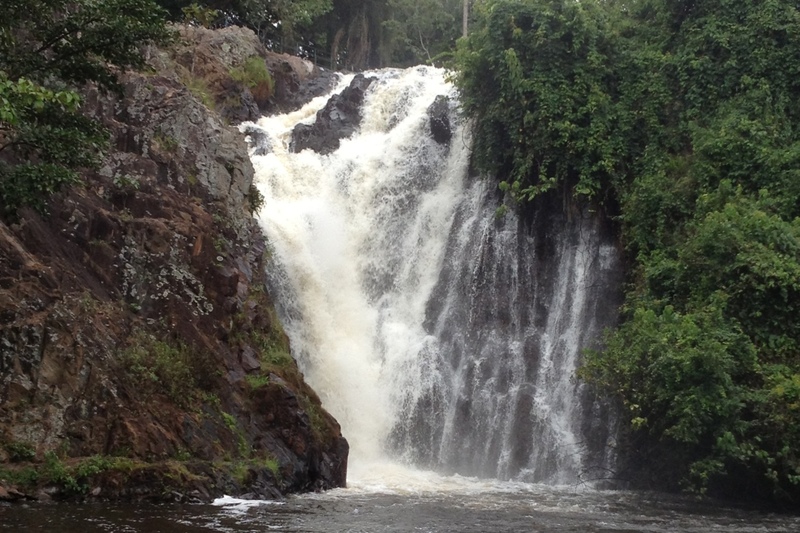 Just an hour’s drive from Kampala, Sezibwa Falls is a perfect escape from the lively city if you’re seeking some peace and tranquillity. The gorgeous scenery will not disappoint. The site boasts magical waterfalls. lush green tea plantations and trees planted by the former kings who visited in the 18th century. Amazing rock formations adorn the site. These add a rugged beauty and are popular with both climbers and geologists. You can enjoy peaceful walks as you look out for primates and a host of bird species who dwell here. 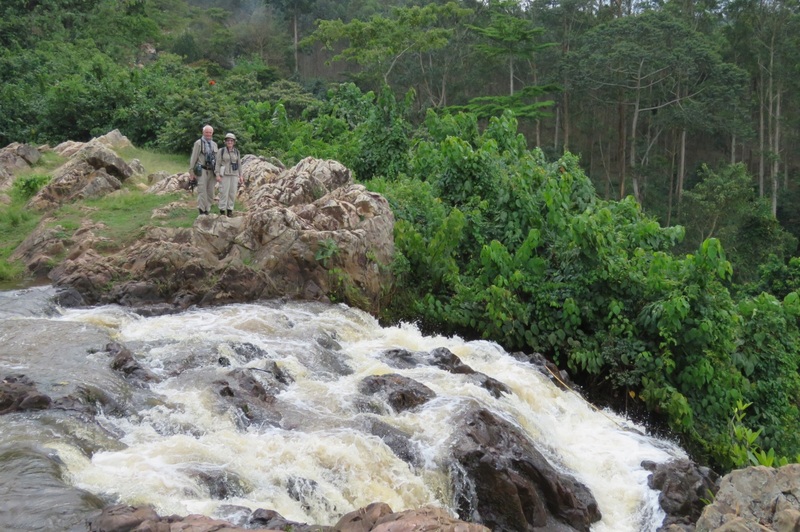 Sezibwa Falls is an important Buganda Heritage Site with much cultural significance. According to legend, the Sezibwa and Bwanda rivers were twins; the Bwanda flowed to its mother’s village whilst the Sezibwa made its own way through the land, overcoming many obstacles. The faithful flock here for healing, help with problems and to seek favours from the spirits believed to dwell in this sacred place.